AddTapi.NET 5.3 is available. This update fixes a race condition that affected call state events. We encourage all AddTapi.NET users to migrate to AddTapi.NET 5.3. Please contact us to upgrade your purchased version. We released new version AddEmail ActiveX 4.1. This version adds TLS 1.1 - 1.2 support and fixes connection issues with Office 365 and Outlook mail servers. Please download the demo version or contact us to upgrade your purchased version. AddEmail ActiveX 4.0 has been released. Version 4.0 adds native 64-bit support for 64-bit versions of Windows. We also added support for the latest versions of Visual Studio and Microsoft Office. Please contact us to upgrade your purchased version. TAPI .NET Telephony Library - easily add telephony features to your C#, VB.NET or C++ application. AddTapi.NET supports Microsoft Telephony Application Programming Interface (TAPI) 1.3 - 3.2 and works with all TAPI-compatible telephony hardware, from voice modems to advanced telephony boards to TAPI-compatible PBX systems. Email ActiveX (COM) Control - create and send HTML email messages with embedded images and attachments using SMTP/ESMTP protocol. Easily add email support to your C#, VB.NET, ASP.NET, C++, Visual Basic 6 (VB6), ASP, FoxPro, Access, Excel, PowerBuilder or Delphi application. 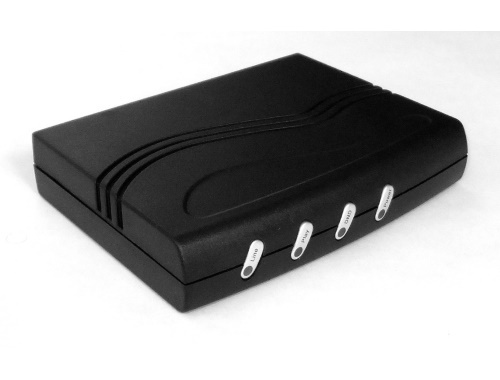 TAD130 is a CTI TAPI-compliant external USB voice modem featuring complete telephony card functionality and supported by a wide variety of CTI tools and telephony applications. TAD130 supports Microsoft Telephony Application Programming Interface TAPI version 1.4 - 3.2 and works with all TAPI-compatible applications and tools. 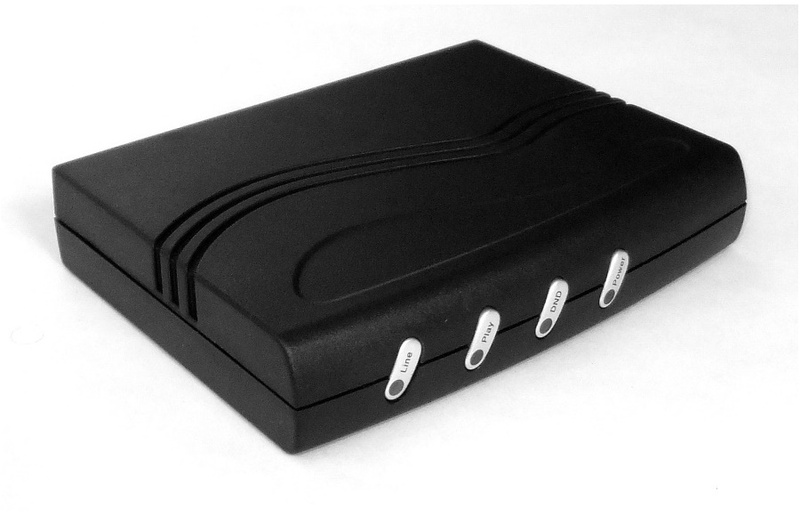 This TAPI modem is 100% compatible with our AddTapi.NET TAPI library and can be used to develop any computer telephony application. PhoneTray Pro is the most advanced call management software on the market. PhoneTray Pro shows and speaks Caller ID, logs all your incoming calls and blocks unwanted callers. Zap telemarketers, stop annoying robocalls, reject anonymous and out-of-area calls and automatically block thousands of telemarketers in our online anti-spam database with PhoneTray Pro!